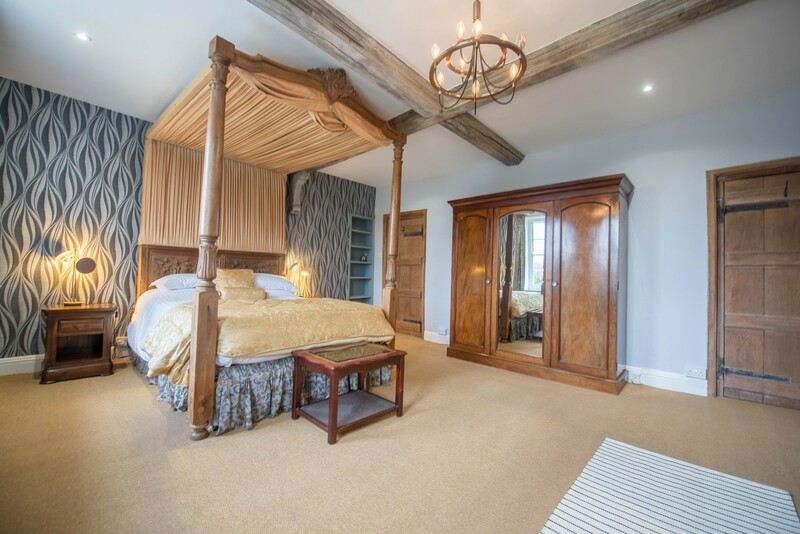 Solton Manor enjoys the benefit of its own stunning 2-bedroomed bridal suite in our unique and luxuriously-appointed Dovecote. 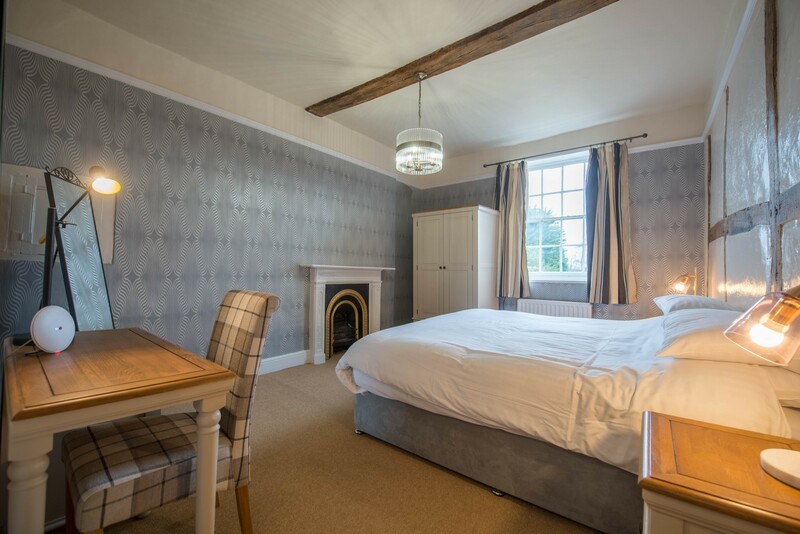 Get ready for your wedding in these relaxing surroundings overlooking the beautiful pond, with the benefit of your own kitchen and living room in which to spread out. 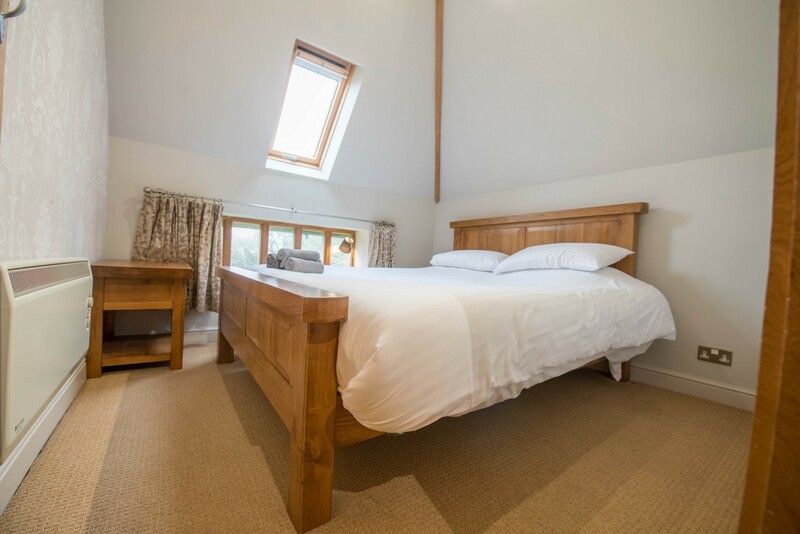 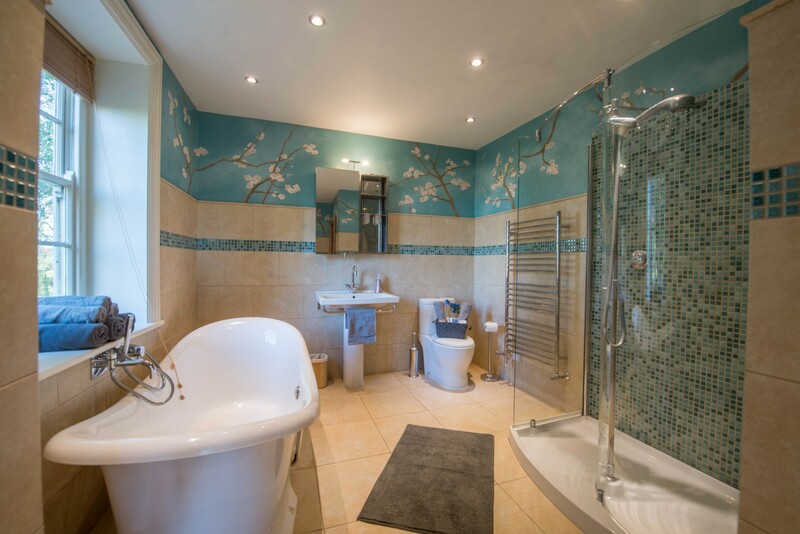 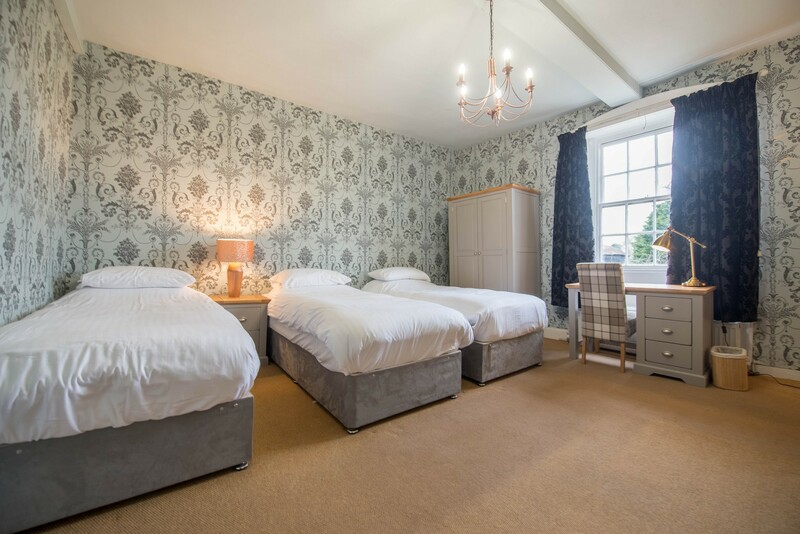 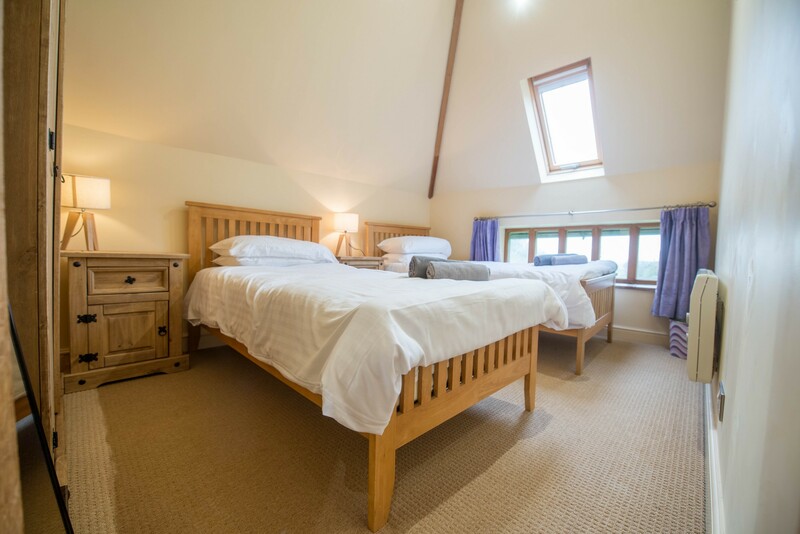 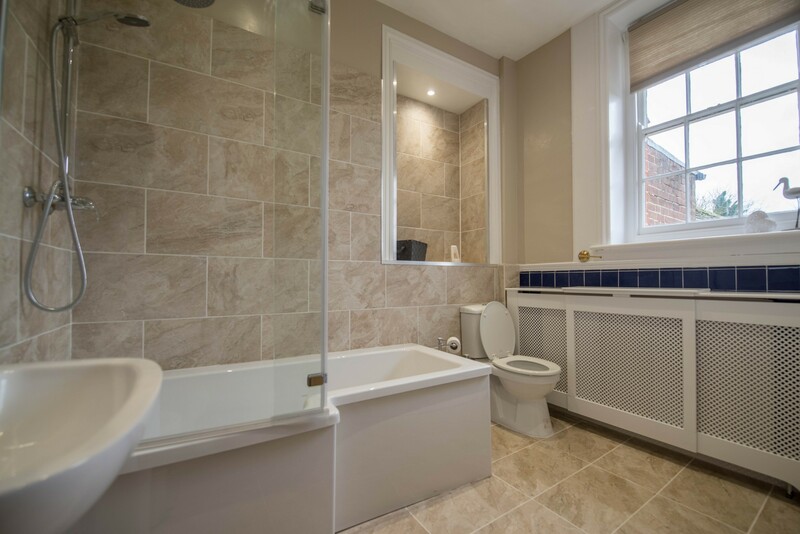 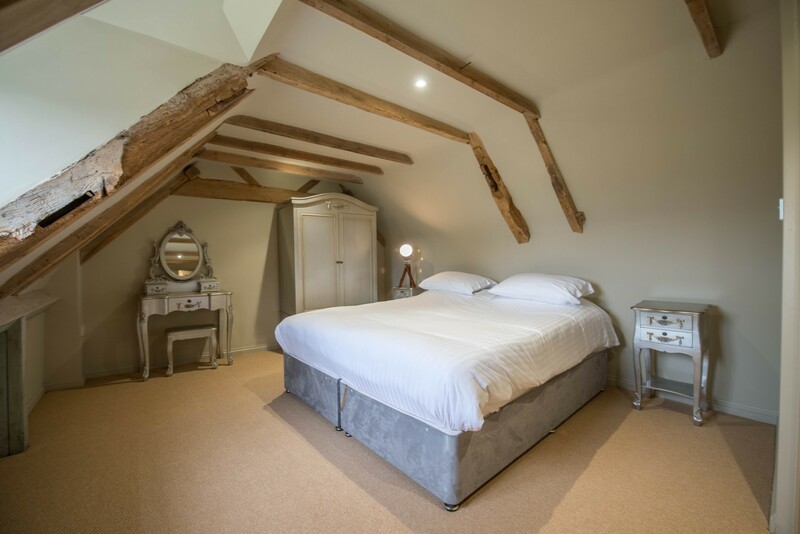 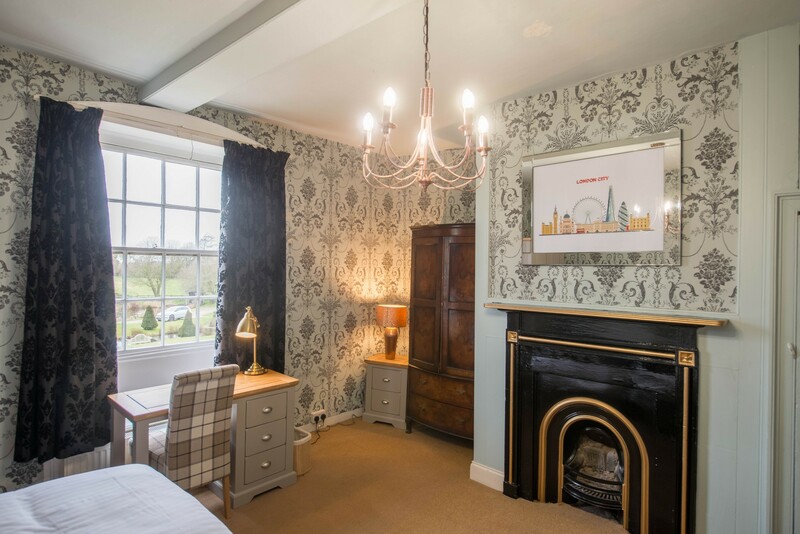 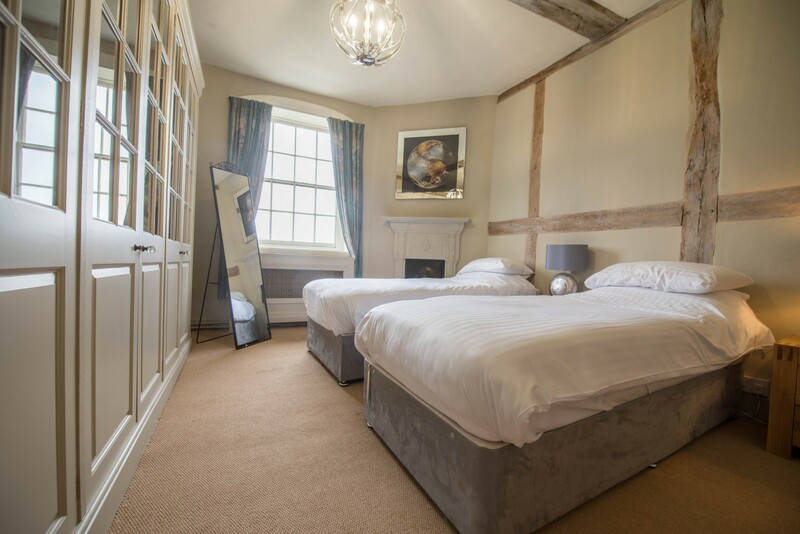 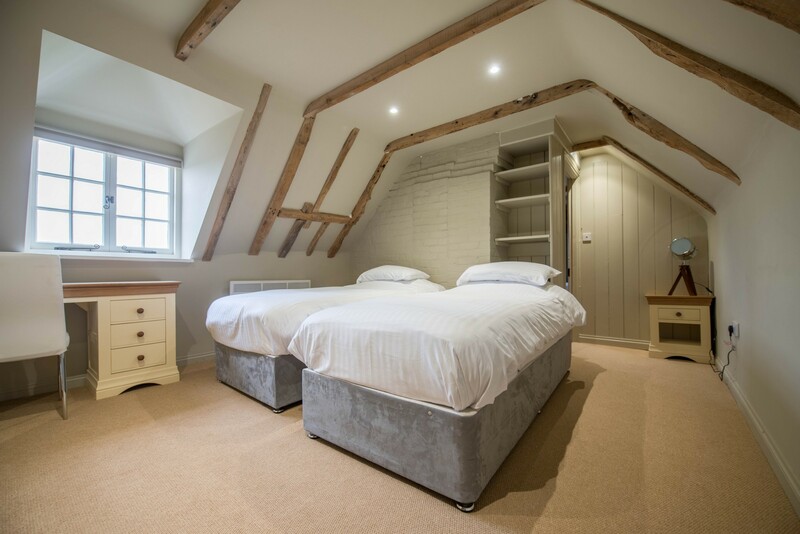 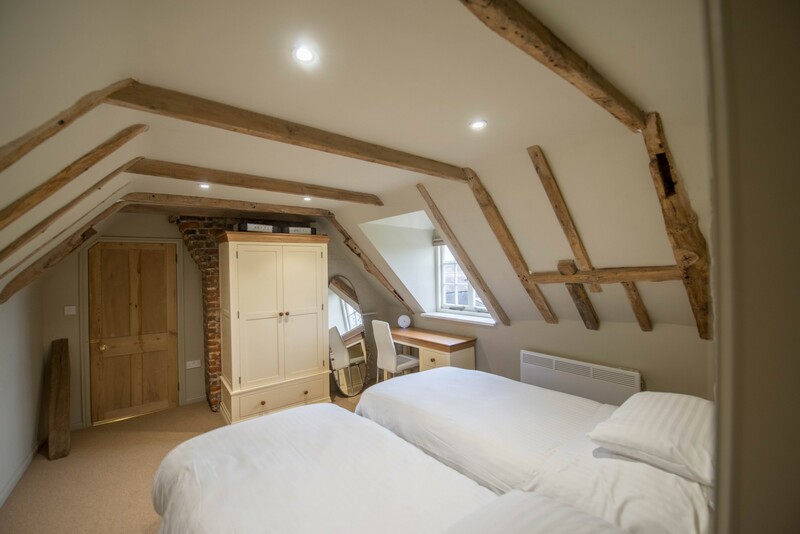 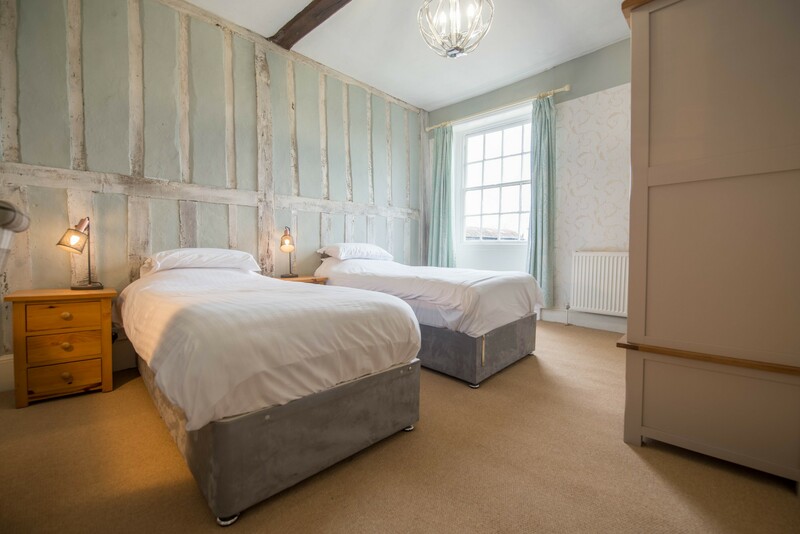 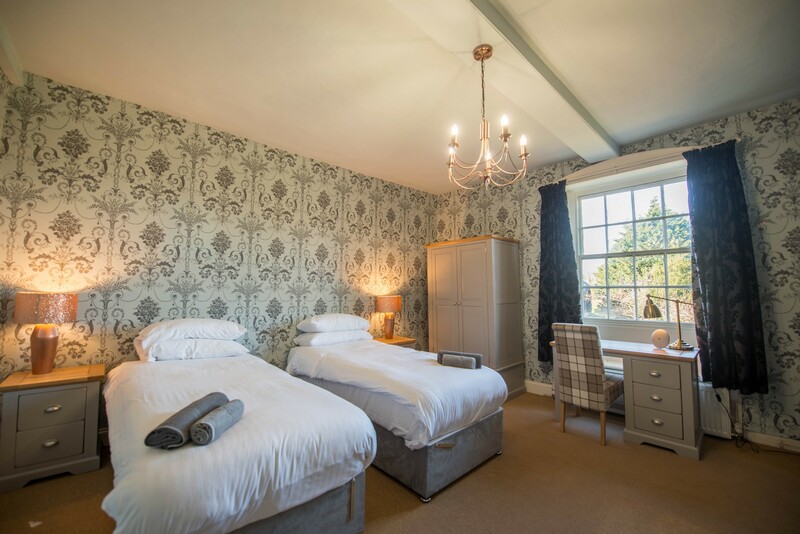 A further 10 individually-styled and beautifully appointed double bedrooms are located within the manor house, each with its own assigned bathroom which have been tastefully decorated. 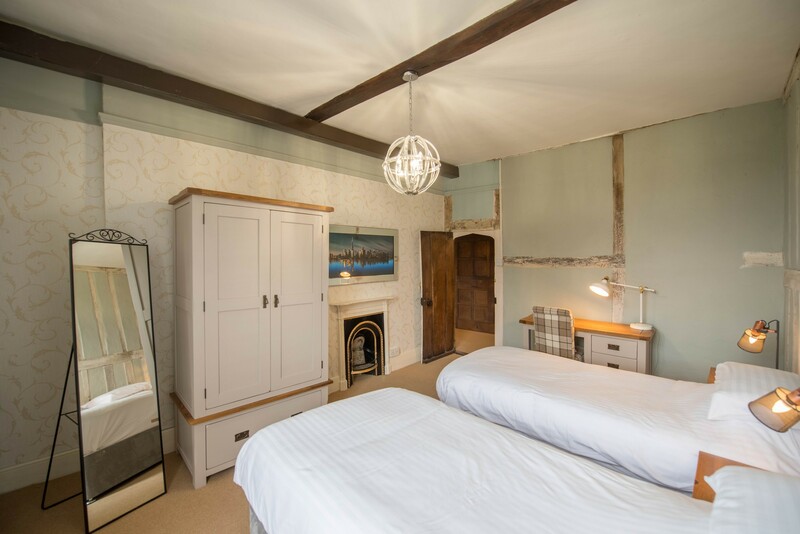 In spring 2019 there are plans to convert the stable block into a further 6 luxurious en-suite bedrooms, meaning the venue will be able to accommodate up to 36 guests on site. 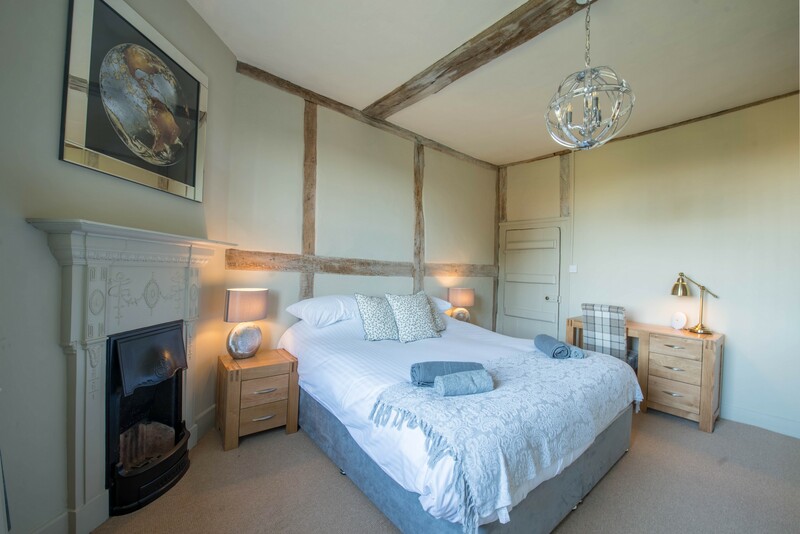 In addition, a further 13 bedrooms are available just 5 miles away in our sister residence – Great Everden Manor, with discounts for wedding guests at Solton Manor.